Stop Cleaning Your Roof ! 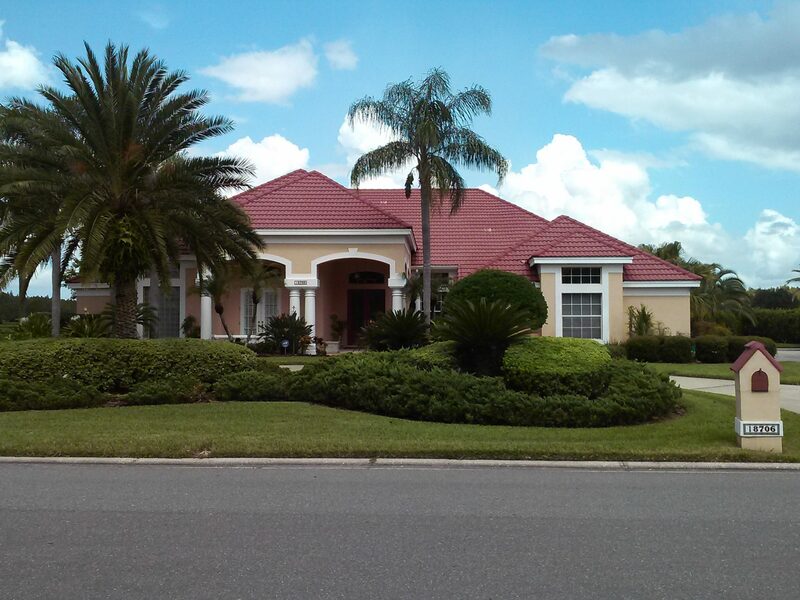 If you live in a Tampa area deed restricted community, why wait for the Algae to grow on your shingle or barrel tile roof ? Your asphalt shingle or tile roof will get black stains, and you will get that nasty letter from the homeowners association. If they see a dirty shingle or tile roof, it can bring about a full blown inspection of your property ! This is how they “Punish ” you for breaking the homeowners association rules. 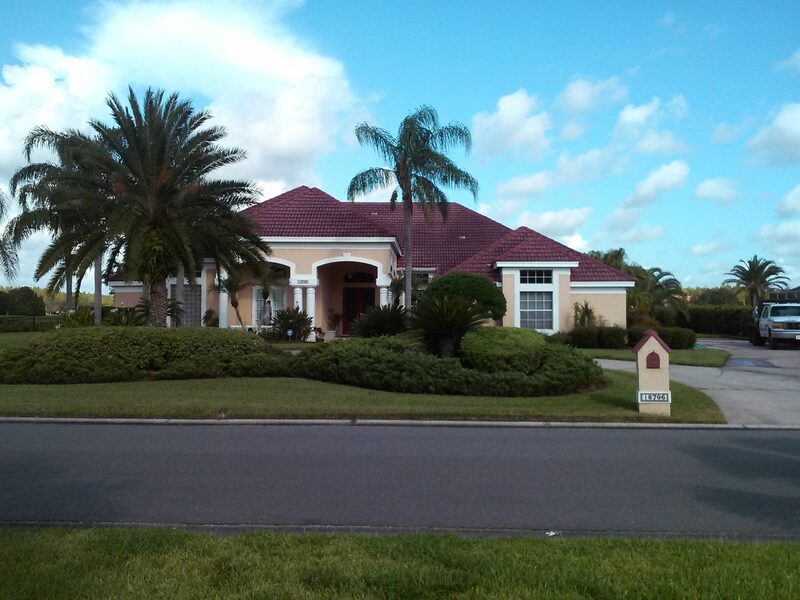 Call us BEFORE the algae takes over your shingle or barrel tile roof. This will keep the Algae off of your shingle or tile roof, and save you money .